Swift Concepts Bathroom Pods are ideal if you are looking to achieve substantial time and cost savings, making them desirable for Retirement Villages, Hotels and Apartments. 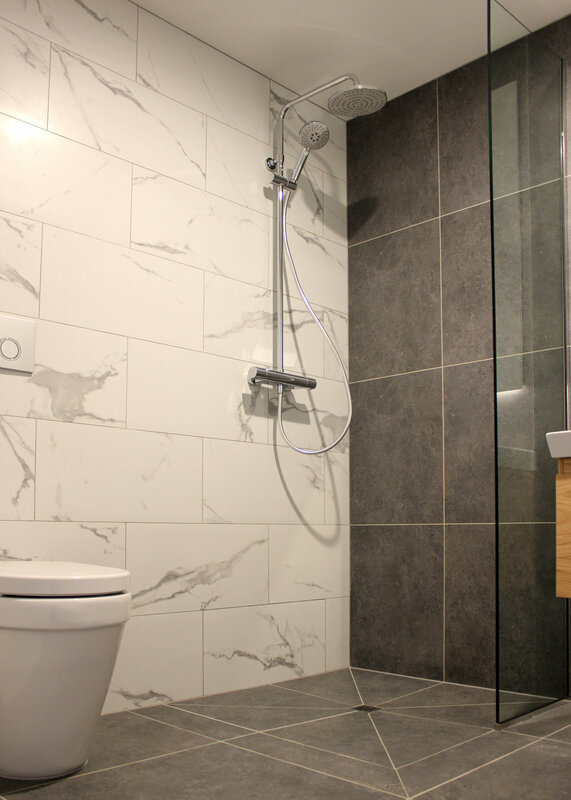 Our bathroom pods have a wide selection of quality finishes and fittings including luxury floor-to- ceiling tiles, underfloor heating and a heated towel rail. The exquisite interior of our bathroom pods can be tailored to meet the needs of the end user with the option to design bespoke pods to suit your project requirements. 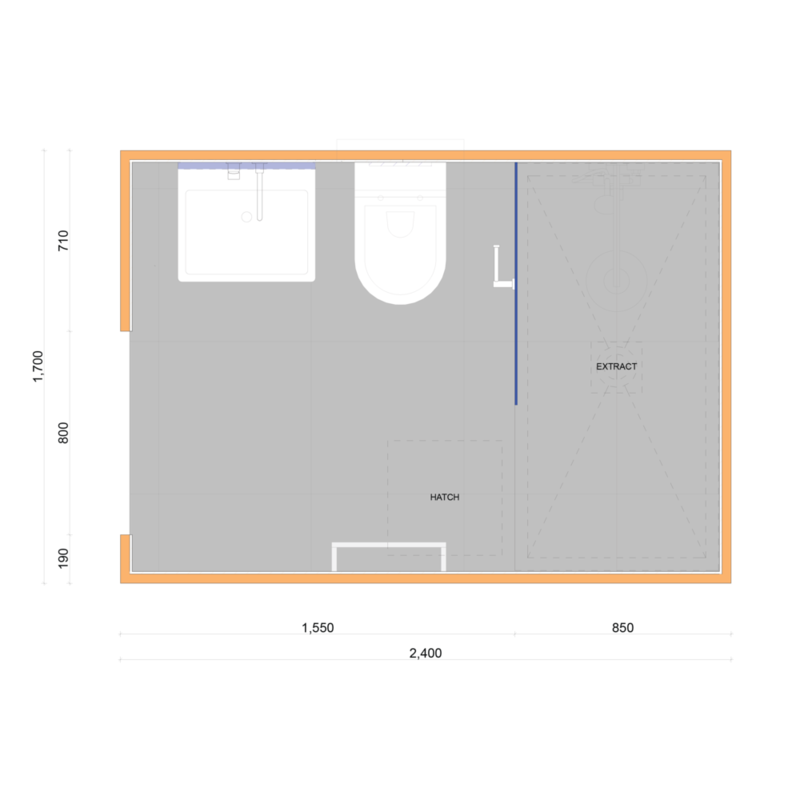 A choice of layout is available to suit your individual needs. For example, our Retirement Village types have ample room to allow residents to utilise the available space fully. This in turn enables ease of access to all of the superb facilities. These pods also incorporate grab rails where required. We also ensure that our Retirement Village Bathroom Pods comply with disability regulations in New Zealand. Swift Concepts Bathroom pods also include the option to add additional integrated kitchen and/or walk in wardrobe facilities if required. Each of these types have detailed solutions on how to incorporate the pods into typical construction methodology and building types.